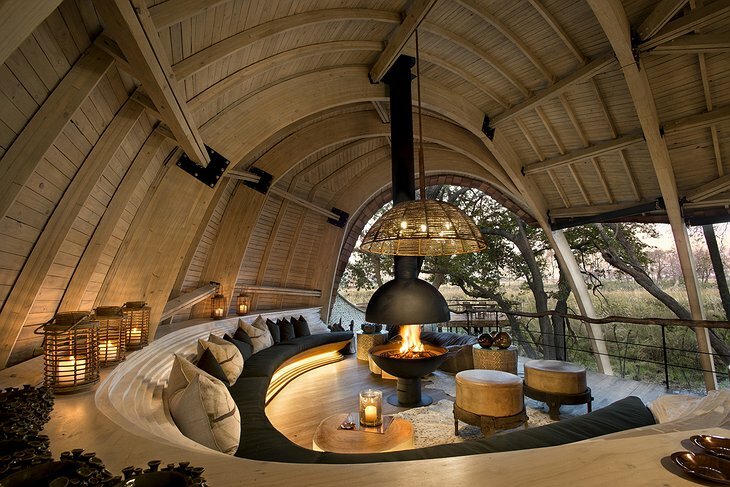 The “andBeyond Sandibe Okavango Safari Lodge” is located on a private concession of the Okavango Delta. It is a magnificent property that offers 12 private suites with plunge pools, fire places, and private outdoor showers. 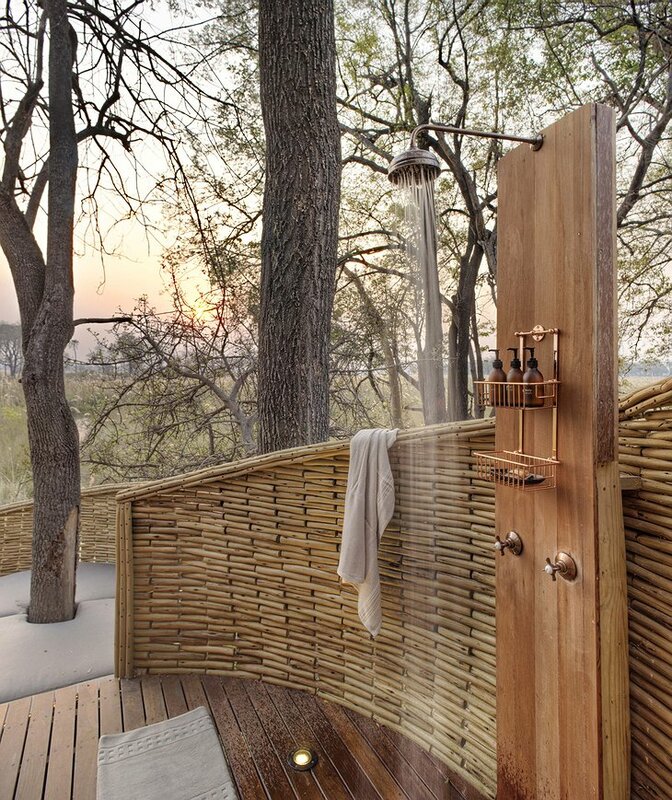 The elevated suites are also kept cool by the babbling brook that traverses Sandibe. 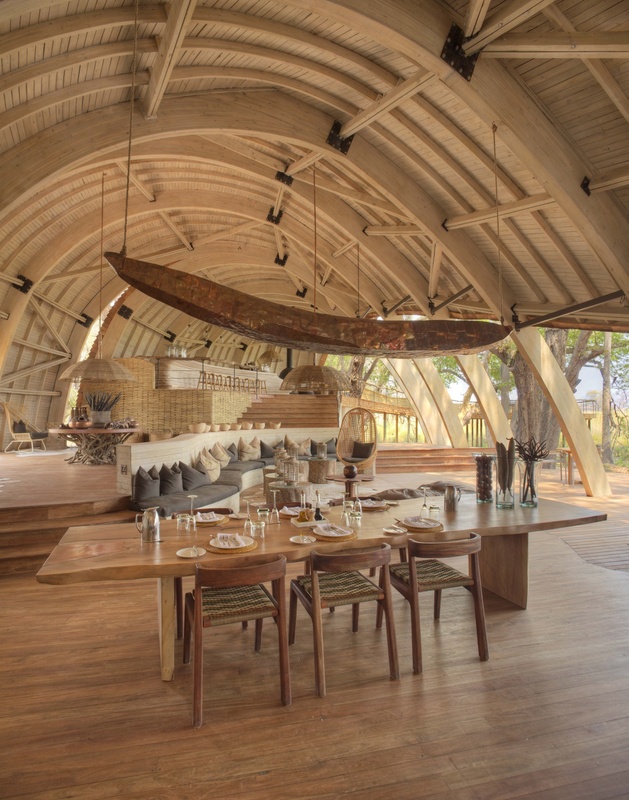 The hotel offers a completely unique experience since it is set next to the Moremi Game Reserve and is completely open. Because of the lack of fencing you are required to be vigilant at all times in case you encounter any of the wildlife that may roam across the property. You can book safari tours on which you can witness the majesty of the red lechwe, lions, cheetahs, leopards, African wild dogs, hippopotamuses, elephants, buffalo, and antelopes. 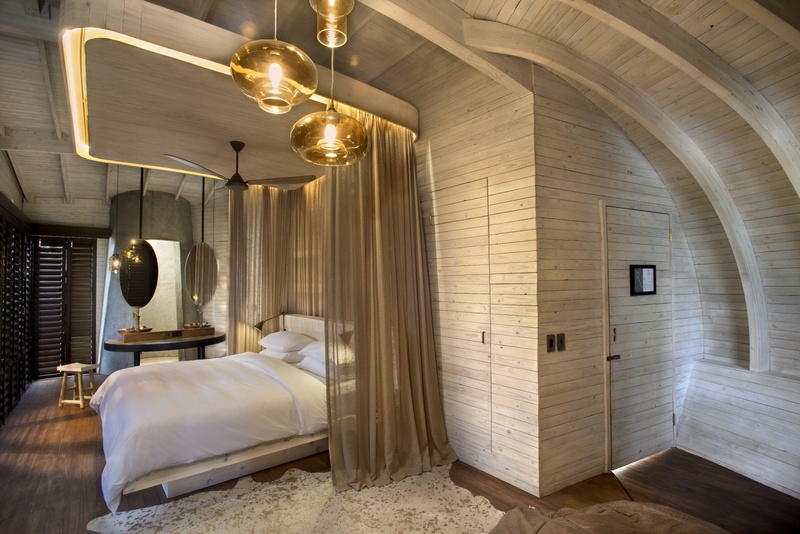 Sandibe is nestled in a cool forest of wild palms and fig trees. You can spend your time at the bar or restaurant enjoying the scenery of the grassy floodplains, palm islands, and giant termite spires. Book yourself day and night safaris, bush walks, or helicopter rides through the Okavango Delta, which is a bonafide UNESCO World Heritage Site. 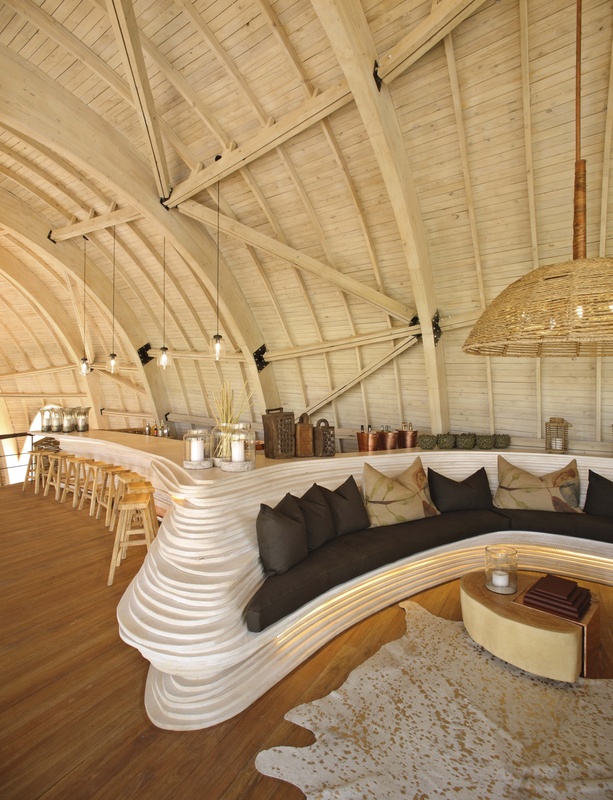 The hotel is the perfect getaway spot for couples, nature enthusiasts, families, first-time and seasoned adventurers. 50 Minutes Inside - Botswana à la recherche du plus beau safari - Emission du 21/02/15 from Régis Nicolas on Vimeo.